The Companion Animal Parasite Council, or CAPC, has released its annual 2018 parasite forecasts, and the news isn’t good. 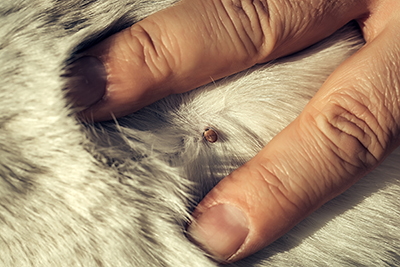 The agency reported there will be an increase in prevalence of heartworm and Lyme disease, and heartworm is predicted to continue its aggressive spread across the U.S., with the growth of Lyme disease focused east of the Rockies. The spread of heartworm is attributed to the hot and wet weather over a two-year span, shifting weather patterns that allow for ideal mosquito breeding conditions, and the relocation of unknown heartworm-positive dogs across the country, according to CAPC. CAPC also predicts the spread of Lyme disease into nonendemic areas, including the Dakotas, Iowa, Missouri, southern Illinois, Ohio, Kentucky, Tennessee, and North Carolina. The forecasts support CAPC’s recommendation for annual testing and keeping pets on preventative treatment year-round. The forecast also predicts the hyperendemic prevalence seen in the lower Mississippi River region will be even more active than normal. Veterinarians in the northern tier states from Washington State to Vermont should be on alert, as this area may see a problematic rise in heartworm infections among their patients. Lyme disease. Lyme is a high threat again this year and is now seen to be entering nonendemic areas. Veterinarians living close to Lyme’s endemic boundary line (the Dakotas, Iowa, Missouri, Southern Illinois, Ohio, Kentucky, Tennessee, and North Carolina) should be on high alert. Western Pennsylvania, eastern Ohio, West Virginia, and the Appalachian region in Virginia need to prepare for an active year. Washington, D.C., to Philadelphia and eastward (including the Delmarva area), and the Boston/Cape Cod area, are expected to see relief this year. Transmission of the agents of anaplasmosis is forecasted to be average for much of the U.S. However, northwestern Minnesota is forecasted to have an active year. The Wisconsin/Minnesota border area and the Boston/Cape Cod region are expected to see less activity than normal. This geographically challenging disease can be nonexistent to rampant within 200 miles. Southern Virginia and northern North Carolina are forecasted to be more active than normal. The rest of the U.S. is expected to see about normal prevalence in 2018. CAPC offers prevalence data that localizes reported parasitic disease activity at the county level for veterinarians to use in their discussions about annual testing and year-round protection. 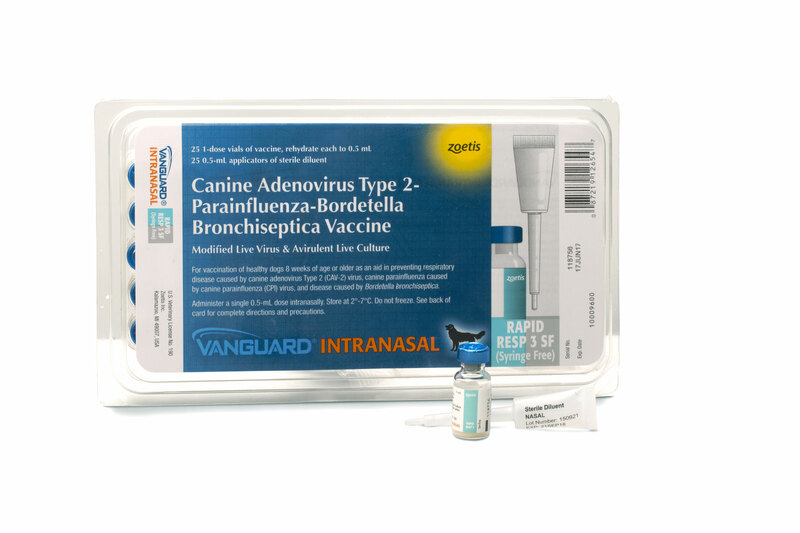 This information is available for free at the CAPC website petsandparasites.org. The forecasts represent the collective expert opinion of academic parasitologists who engage in ongoing research and data interpretation to better and monitor vector-borne disease agent transmission and changing life cycles of parasites, and are based such factors as temperature, precipitation, and population density.